Massachusetts General Laws sets forth several requirements for the keeping and maintaining of employee personnel files. 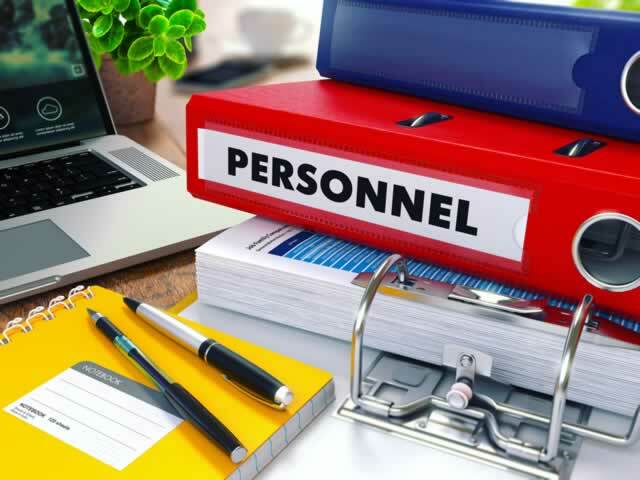 Personnel files are useful from both the employer and employees perspective. From an employer standpoint, it is important to keep a record of employee activity. Instances of employee misconduct should always be recorded and placed in the employee’s personnel file. Maintaining these records can prove to be crucial to an employer who finds themselves defending allegations of wrongful termination. As an employee, you have the right to know what is being placed in your personnel file. Additionally, you have the right to a copy of your personnel file after making a written request. If you believe that you have grounds to bring a claim for discrimination, harassment, or other wrongful termination, obtaining your personnel file can be an important first step in this process. For example, if an employee claims that poor job performance was the reason for your firing, then positive performance evaluations from your personnel file can be extremely helpful in rebutting those claims. “Personnel record” — a record kept by an employer that identifies an employee, to the extent that the record is used or has been used, or may affect or be used relative to that employee’s qualification for employment, promotion, transfer, additional compensation or disciplinary action. A personnel record shall include a record in the possession of a person, corporation, partnership or other association that has a contractual agreement with the employer to keep or supply a personnel record. Mass. G.L. c. 149, section 52C also requires an employer to notify an employee within ten days of placing any information in his personnel record that is, has been or may be used, to negatively effect the employee’s qualification for employment, promotion, transfer, additional compensation or the possibility that the employee will be subject to disciplinary action. If an employee requests to review the updated personnel file, an employer is subject to respond to the request within 5 business days. Similarly, if an employee requests a copy of his personnel record, an employer is subject to deliver the copy within 5 business days. All transactions between the employee and employer you should happen at the place of business during normal work hours. If there is a disagreement with any information contained in a personnel record, the removal or correction of such information may be mutually agreed upon by the employer and employee. If an agreement cannot be reached, the employee may submit a written statement explaining his position which will then be included as part of the employee’s personnel record. The statement shall be included when said information is transmitted to a third party as long as the original information is retained as part of the file. An employer that violates the provisions of Mass. Gen. Laws chapter 149, section 52C regarding personnel records shall be punished by a fine of not less than $500.00 nor more than $2,500.00. However, this fine does not go to the employee. The Murphy Law Group is experienced in a wide range of employment disputes and has obtained successful results representing both employees and employers. If you would like to speak with an attorney or set up a meeting at our North Andover office, call the Murphy Law Group at (978) 686-3200. With a history of success in employment cases, we can remedy your employment issues so that finding a job can become an enjoyable experience rather than a stressful one.